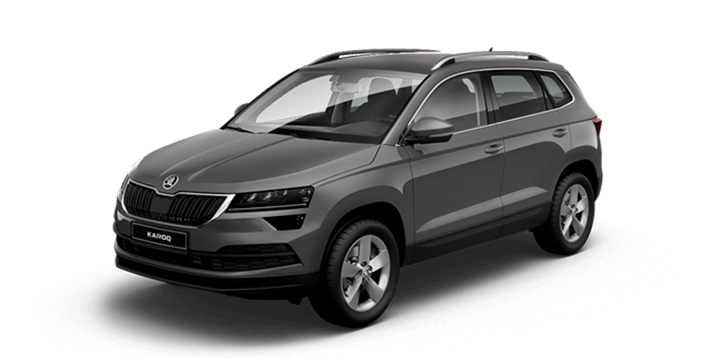 In recent years, Skoda has started to gain some well deserved brand traction, and none of the range showcases this better than the Superb. The Superb is aptly named offering incredible value. If you are still not completely convinced, here are four features you can expect from this unrivalled vehicle. 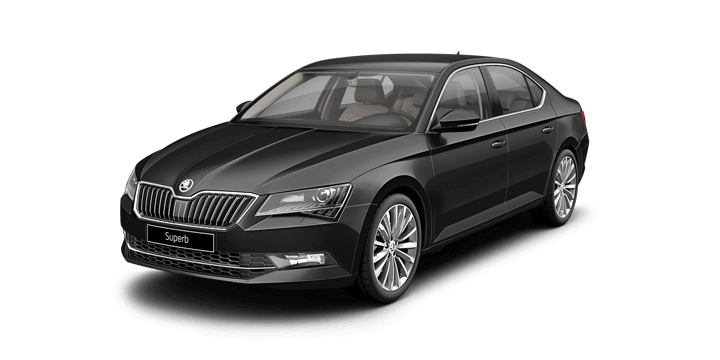 The Skoda Superb is available in a range of wagon and sedan body styles. 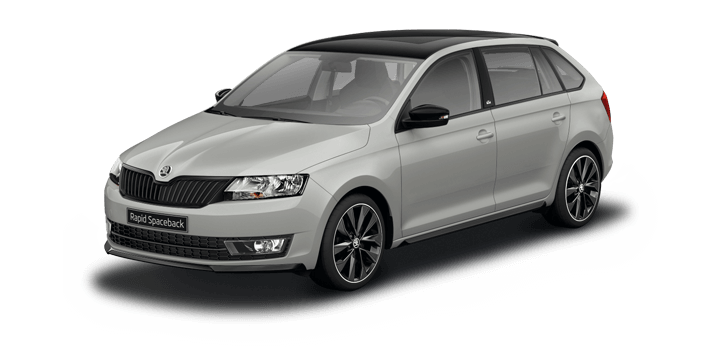 The 162TSI is available from $39,990, with the 140TDI as the mid range option and the 4×4 206TSI at the top of the range. The 162 TSI is classified as a sedan, but it is a “liftback” with a massive hatch providing access to the mammoth luggage space. This design allows easier access than would be offered with a conventional sedan. One of the strongest features of the Superb is its cavernous cabin. There is a mammoth 625 litres of cargo space with all the seats in place. This can be expanded to 1760 litres if you fold the rear seats. This means that you can carry a full sized bicycle without needing to remove the wheels in the boot. The liftback door is broad, making unloading and loading easy. Even if you have a full complement of passengers, there is plenty of room for luggage, without compromising on legroom. The four cylinder 2.0 litre petrol engine used in the Skoda Octavia Superb is the same powerplant used in the Golf GTI, which assures a performance pedigree. This turbocharged unit provides 162 kW of power delivering a zero to 100 kilometres per hour rate of 7.0 seconds. Although the Superb is heavier than the Golf GTI, this engine still provides a punchy performance. This performance is achieved without compromising on fuel economy, as the model can manage 6.4 litres per 100 kilometres on a combined cycle. Additionally, the model has a 66 litre fuel tank, which means that you won’t need to keep filling up every day or two. The specification list on the Superb is simply superb. The standard features include highlights such as 18 inch alloys, privacy glass, heated front seats, reverse camera, nine airbags, tri zone climate control, sat nav, adaptive cruise control and 8 inch infotainment with both Android Auto and Apple CarPlay. There is also an optional Tech Pack, which adds blind spot monitoring, reverse traffic alert, hands free tailgate, lane assist and adaptive dampers. 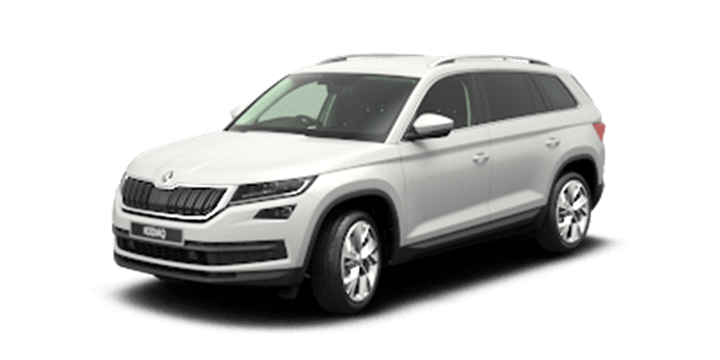 If you are considering a Skoda Superb for sale, you need to speak to us. 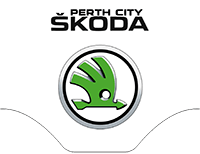 Perth City Skoda has a wide selection of Skoda models, and our sales team would be delighted to answer your queries and arrange for a test drive.